That’s right! 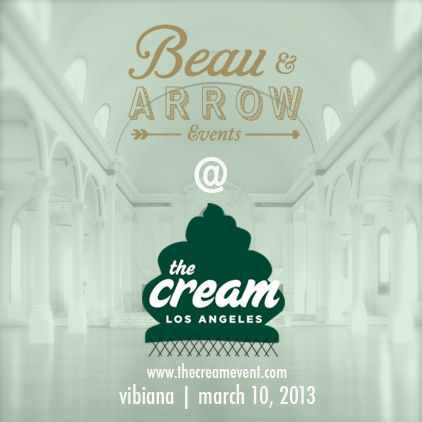 Beau & Arrow Events has been snatched up by the sneaky & rad curators of The Cream Event– Bash, Please! 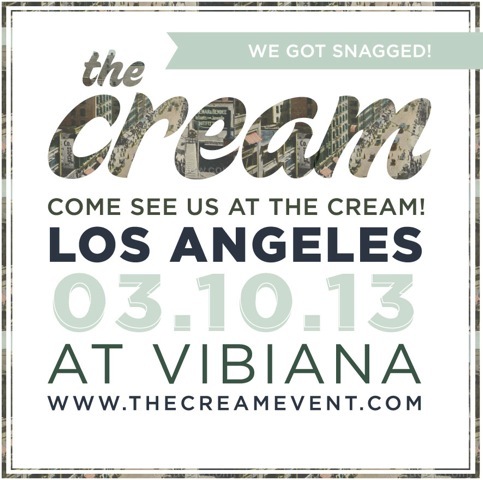 We are beyond stoked since it was just last year we were attending this event as guests. 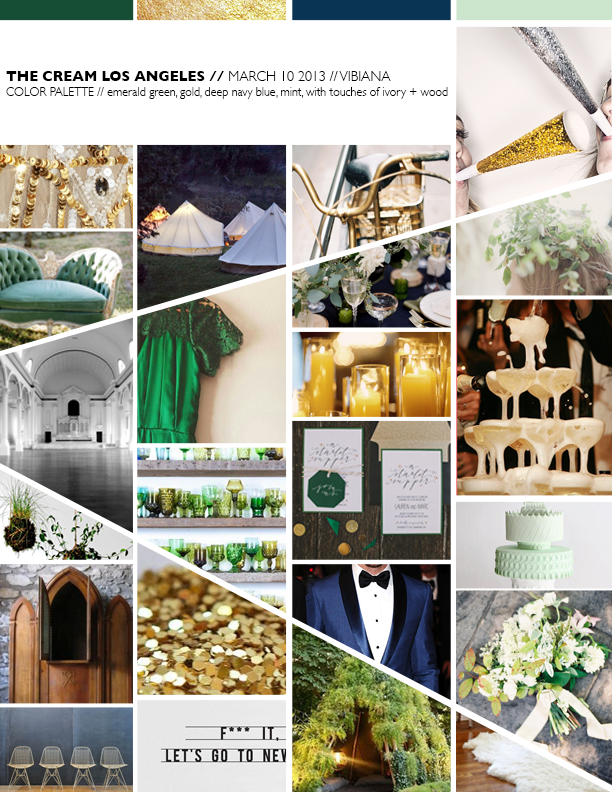 Now, we have some tricks of our own up our sleeves for the most fab wedding showcase ever! If you are in the L.A. area (actually, even if you are not you should make a special trip-it’s beyond worth it!) on March 10th do yourself a favor and buy a ticket, and get your booty over to the Vibiana. If our pairing up with the talented Bloem Hill gals isn’t enough to convince you, then go to score some delicious cuisine from Vetted Table, try some tasty organic ice cream from Sweet Lucie’s, or for the guaranteed dance party from The Flashdance. 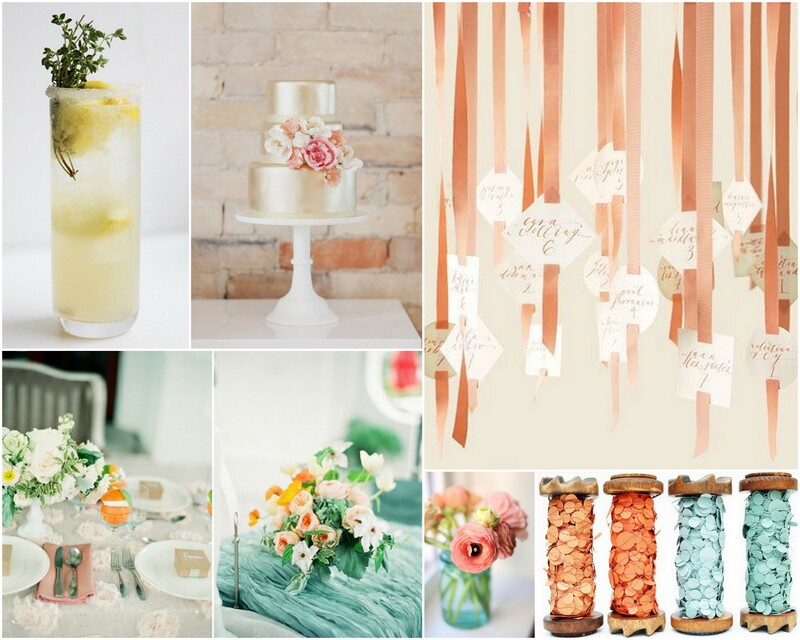 Sneak a peek of the beyond gorgeous inspiration for the event below!